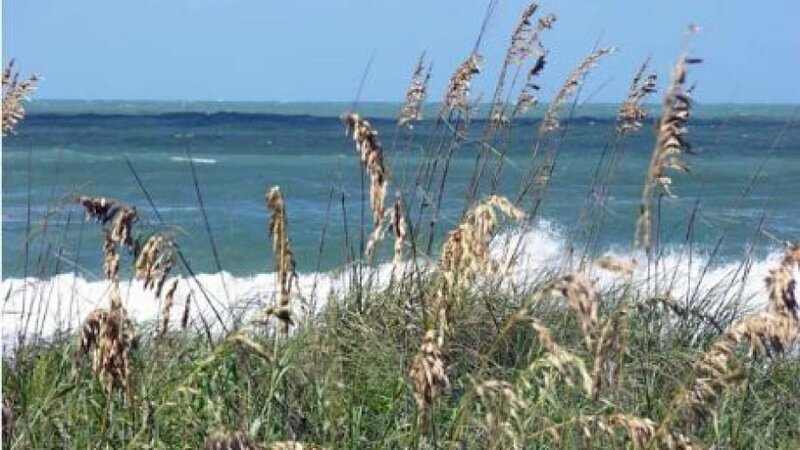 The Ocean Conservancy recently released a report laying out what it will take to bring Florida’s coasts back from the brink. Ocean Conservancy is a nonprofit environmental advocacy group based in Washington, D.C.. The organization helps formulate ocean policy at the federal and state government levels based on peer reviewed science. Through several program areas, Ocean Conservancy advocates for protecting of special marine habitats, restoring sustainable fisheries, reducing the human impact on ocean ecosystems and managing U.S. ocean resources. Ocean Conservancy points to climate change as an accelerator fueling several of the threats. Carbon pollution has caused our global climate to warm more rapidly, driving and exacerbating environmental disasters that put coastal communities in danger.